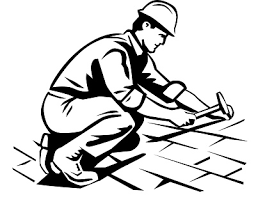 Please be reminded that ‘Phase 2’ of the repairs being carried-out on our school’s roof have now started. Scaffolding has now been put up, and work will continue for the next few weeks. While we have taken every step to ensure our site is as safe as possible, we would appreciate extra vigilance is taken when walking around the building at the beginning and end of the school day.